Model number: WD30EFRX-68AX9N0 SN: WD-WCC1T1477837 ROM Microcode：00040050 SA Microcode：00040051 SPT:1714 ROM size: 256kb Download WD30EFRX-68AX9N0 00040051 Donor FW here. Model number: WDC WD30PURX-64P6ZY0 SN: WD-WCC4N1203020 Family: Giant Microcode: 0001007F SPT: 1988 ROM Data size: 512 Kb Heads map: 0,1,2,3,4,6,7 Download WD30PURX-64P6ZY0 0001007F Donor FW here. Model number: WD30PURX-64P6ZY0 WD-WMC4N0JA9JPK-1740 Microcode: 0001005V PCB: 771945 Head map: 0,1,2,3,4,5 Download WD30PURX-64P6ZY0 0001005V Donor FW here. WD40EZRX-22SPEB0 WD-WCC4E5NH8AEK SA SPT: 2116 ROM Data size: 512 Kb Heads map: 0,1,2,3,4,5,6,7 ROM F/W version: 0001007F Download WD40EZRX-22SPEB0 0001007F Donor FW here. 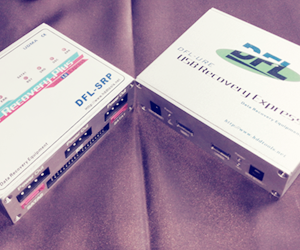 WDC WD4000FYYZ-03UL1B1 WCC13PFF1Y46 Microcode: 000700TG 771822 Heads map: 0,1,2,3,4,5,6,7,8,9 SA SPT: 1920 ROM Data size: 1024 Kb Download WD4000FYYZ-03UL1B1 000700TG Donor FW here. 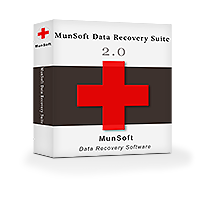 MunSoft Data Recovery Suite Recover all types of lost information with ease. 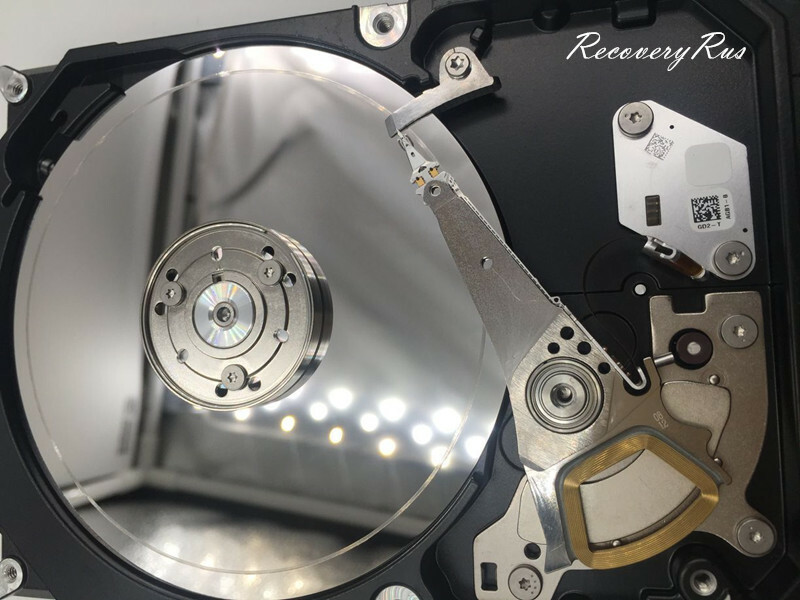 MunSoft Data Recovery Suite gathers all general-purpose and highly specialised data recovery tools made by the company under one roof. 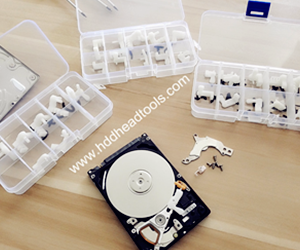 The data recovery suite can automatically locate and undelete all types of files stored on all types of storage media.